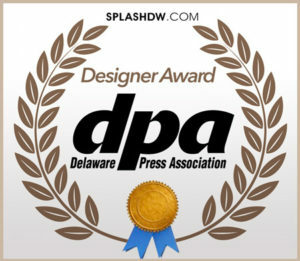 Splash Designworks interviews team member, Jr. Marketing Director and Social Samurai Arianna Fox. Splash: So Arianna, what made you want to become an author? Arianna: I wanted to become an author because I love writing. 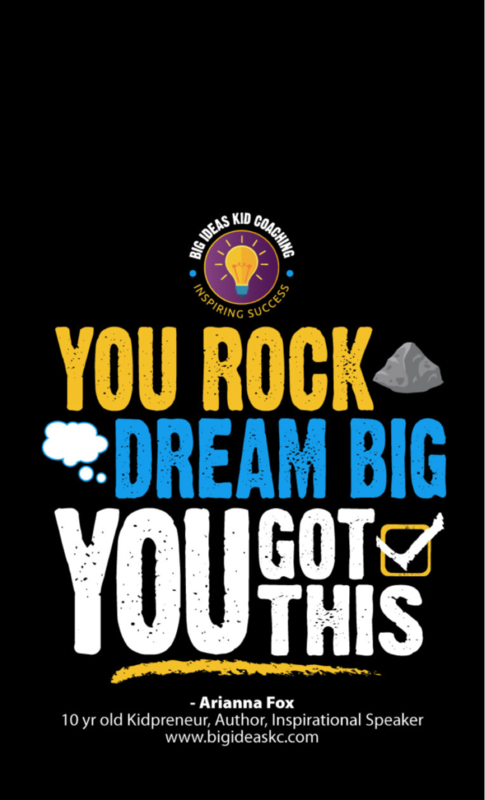 I also wanted to show that you don’t have to wait until you’re older, or an adult to achieve your goals. Splash: What is your book about? 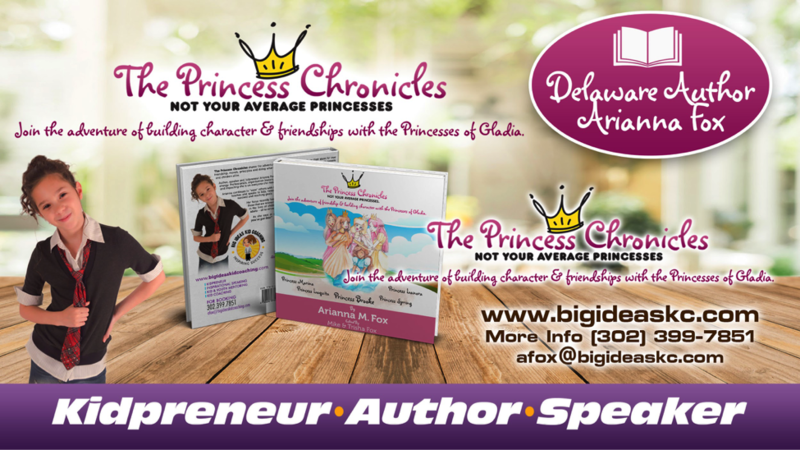 Arianna: My Book, The Princess Chronicles is about princesses who are learning kindness, friendship, honesty and teamwork. Arianna: I just finished writing a fiction novel called False Awakening which is about a man who is traveling in a dream, within a dream, within a dream. He joins a rebellion and is recruited into their cause. This novel is targeted for tweens, teens, and young adults. Splash: What new books are you currently working on? 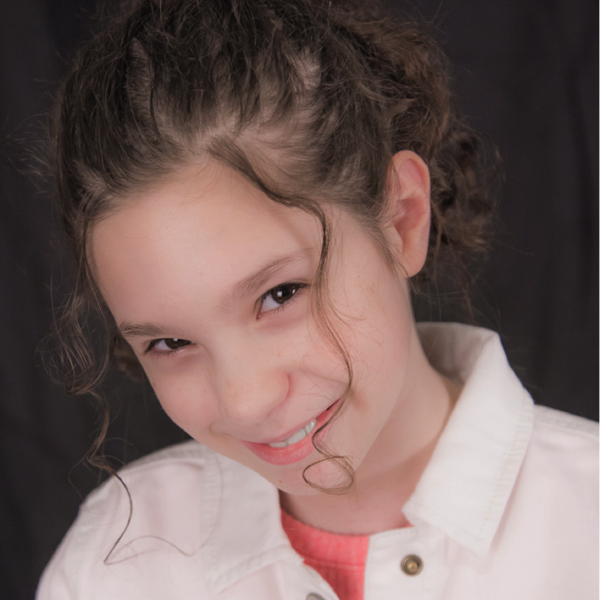 Arianna: I have just started writing a new book series that is going to be called The Andventure Series. It’s about 5 kids that are going on different adventures. The first book will be called Captain Avery’s Riddle. In this book the kids will have to solve clues to find the treasure. 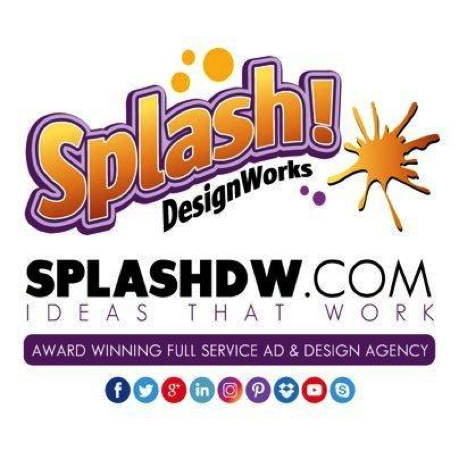 Splash: Do you have any events coming up? 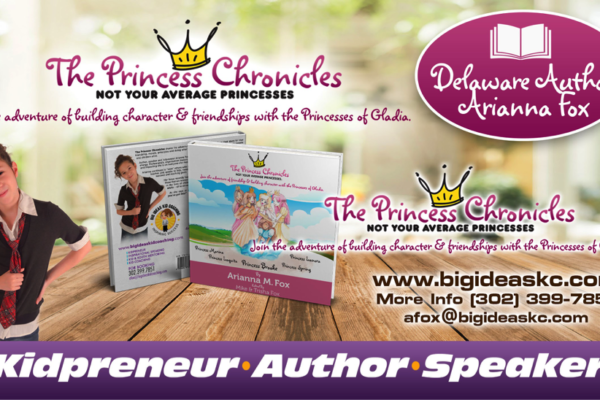 Arianna: We are having a book signing and princess meet on Saturday, March 31st from 12-3pm at Petite Sweets in Milford Delaware. Splash: How can people buy your book? Arianna: You can order them online at amazon.com and barnesandnoble.com or you can order one straight from us at bigideaskc.com to get a personalized, signed copy. 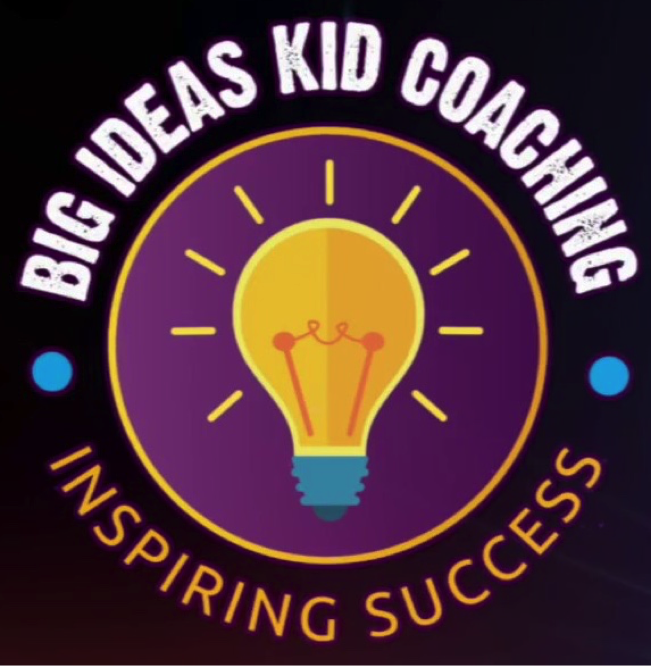 Splash: What is Big Ideas Kid Coaching? 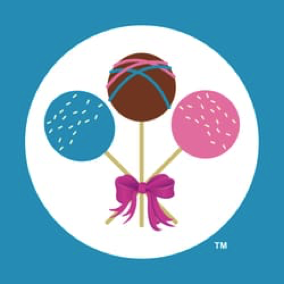 Arianna: I do inspirational speaking and activities to inspire tweens, teens and young people to overcome obstacles and achieve their goals. There are a lot of adult inspirational speakers, but not many young people who are inspiring other young people.  Splash: What is your Big Ideas Mantra? Splash: How can organizations book you to speak at their events? Arianna: Booking events can be done at bigideaskc.com.